Robinson's Funfairs is one of the fastest growing organisers of funfairs and carnivals in the UK, and our events are some of the biggest and brightest in Europe. With over 150 years of family experience behind him, Stewart Robinson has firm roots in an ever–changing industry that strives to meet the growing expectations of British public. Our events are accessible, affordable, wholesome …and a whole lot of fun! 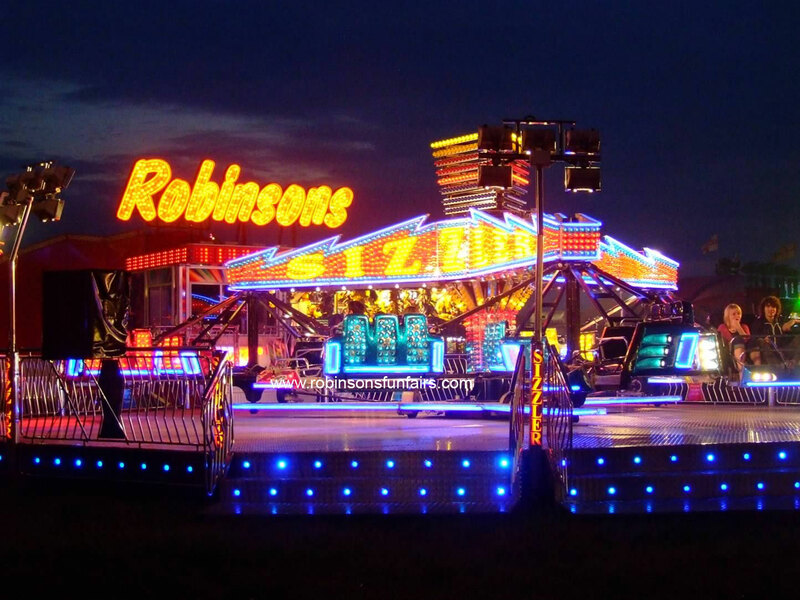 Robinson's Funfairs operates across the north of England, and our rides and attractions are a familiar fixture in Leeds, Sheffield, Doncaster, Barnsley, Huddersfield and Halifax to name just a handful of locations. 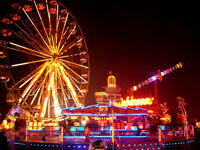 Working with a wide range of public, private and charitable bodies, we provide carnivals, galas and festivals of all sizes with our unique brand of family entertainment. Our rides and attractions are also in demand at shopping malls, retail parks, city centres and sports venues. 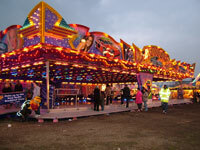 Fairgrounds have been proven to play a significant role in promoting business and revitalising urban centres. 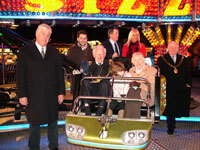 We also recognise the role the fair can play in bringing communities together, and throughout the year host a number of underprivileged guests at our events, where rides can be operated at reduced speeds for those with physical difficulties. 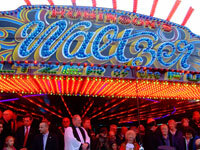 As a member of the Showmen's Guild of Great Britain, the leading trade association for the travelling fairground industry, Stewart Robinson and his family adhere to the highest safety standards and operational procedures. Do not hesitate to call Stewart on 07836 329496 to discover what we can do for you.